I have one free app. I understand I can pay $9.00 a month for subscription publishing. Does that mean you publish my app both to itunes and to Google play as two non-html5 app? I have a free app, and I intend to publish it free as an educational app. What happens to the subscription after some time? Do I continue to pay $9.00 per month to keep the app published? Wouldn't the app stand alone in itunes or Google play for download? How do I maintain the publishing? Do I then have to pay, in this case, by changing from subscription, an additional 2 x $99.00? Sorry I don't know much about this. How do I set up the free app in perpetuity for download, if you see what I am getting at? FREE - If you choose to stay with the free version, you will ALWAYS have the Native (non-HTML) Android app available in our own Monkey Market, that your users can download via the QR Code & URL that we gave you. You also will have the HTML5 mobile web site available in the browser for any non-android users you use that same URL/QR Code. -- Both of these will have ads included in them though. 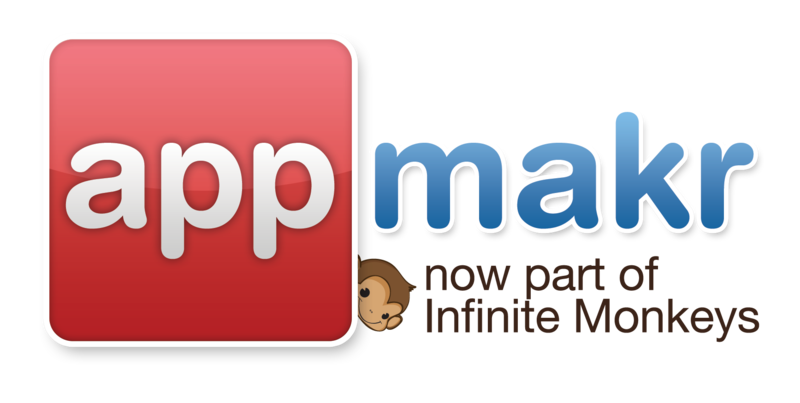 $9 / month - If you choose to use the $9/month subscription then you will have ONE APP published to BOTH Google Play AND Apple iTunes, as well as the Monkey Market and HTML5 mobile website versions like above. All of these will be ad-free. The $9 / month continues as long as you want to keep the apps in the markets. There is no long-term contract, you can cancel anytime, but when you do the apps will be removed from the markets. ...plus all of our plans come with a 30 Day Money-Back guarantee.